The Butter Cream is one of those creamy, sweet cocktails that’s rich and smooth and sumptuous. Butterscotch schnapps gives it just enough flavor to avoid being boring. 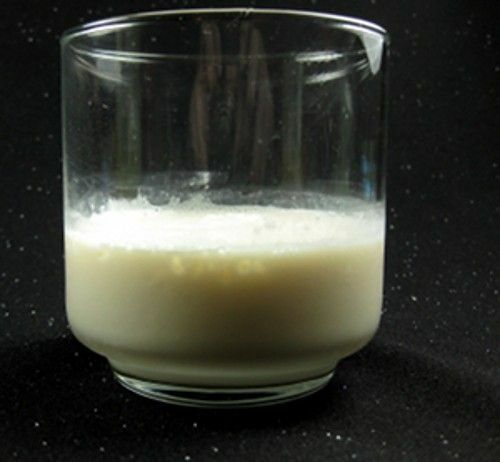 Pour the butterscotch schnapps and Baileys irish cream into an old-fashioned glass, and stir. Pour milk over the top of the mixture. Add some crushed ice at the end. Let the drink sit for a minute so the milk and ice mix into it, and then serve.